Welcome to the South Plains Storm Spotting Team, Inc. official website. SPSST serves the citizens of the South Plains, Southern Panhandle and a portion of the Rolling Plains of West Texas. 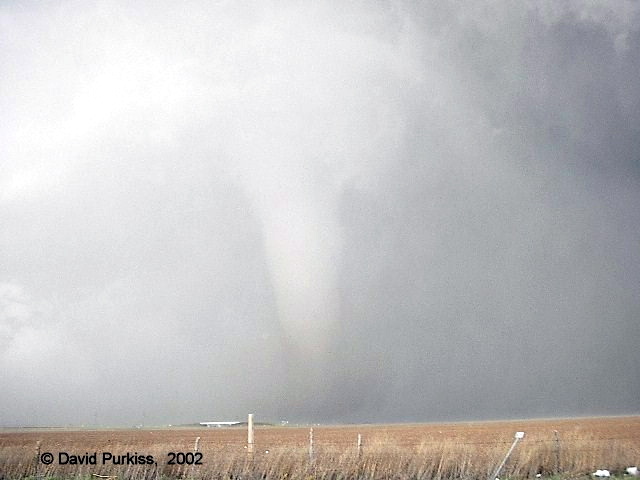 Our mission is to save lives and property by providing timely and accurate ground truth information to the Lubbock Office of the National Weather Service in a safe manner. We hope you enjoy our site and stop by often. Click on the picture above to view the most current plot. Happy, Texas tornadoes. Taken in 2002 by team member David Purkiss.